An officer from the Chatsworth police department in Georgia, US, tased 87-year-old Martha Al-Bishara for using a knife to cut dandelions. 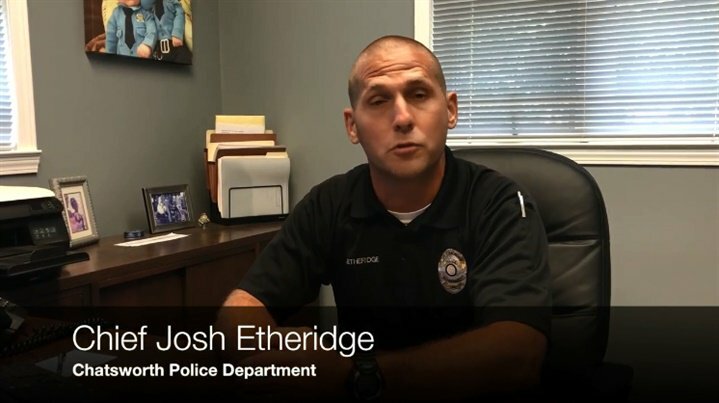 Police Chief Josh Etheridge defended the officer who used the taser on Al-Bishara. An 87-year old woman tazed by police when she wouldn’t drop a knife waved at us as she’s recovering at home. At 4, what her family is saying about the incident. Police tased this 87yr old woman when she didn’t drop a knife she was using to cut dandelions from a neighbor’s property. Her family gave us this photo. At 4, what they hope police learn from this incident. 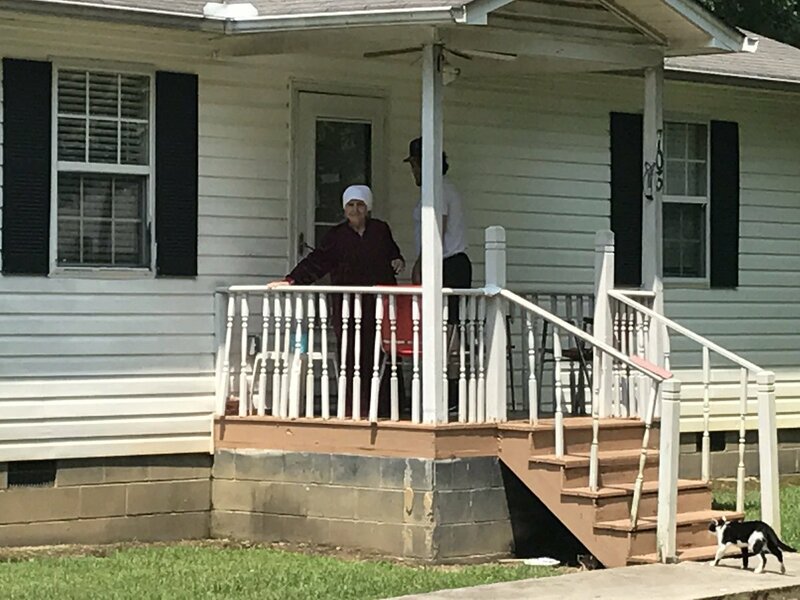 “She thought she got shot.” Family members react to police tasing their 87yr old grandmother when she didn’t put down a knife she was using to cut dandelions. At 6, hear the 911 call that brought police to the scene. Who really is the woman behind the mug shot? Family members say she’s the Al-Bishara family matriarch, a wife of 71 years and an American citizen for nearly 20 years. Watch the full story on her background here. This happened in Chatsworth. So messed up, beginning with whoever called the police. Who sees an old lady cutting down vegetation and thinks there’s something dangerous about that? Who would ever use a taser on an 87-year-old person? This is what a militarized police force gets you. 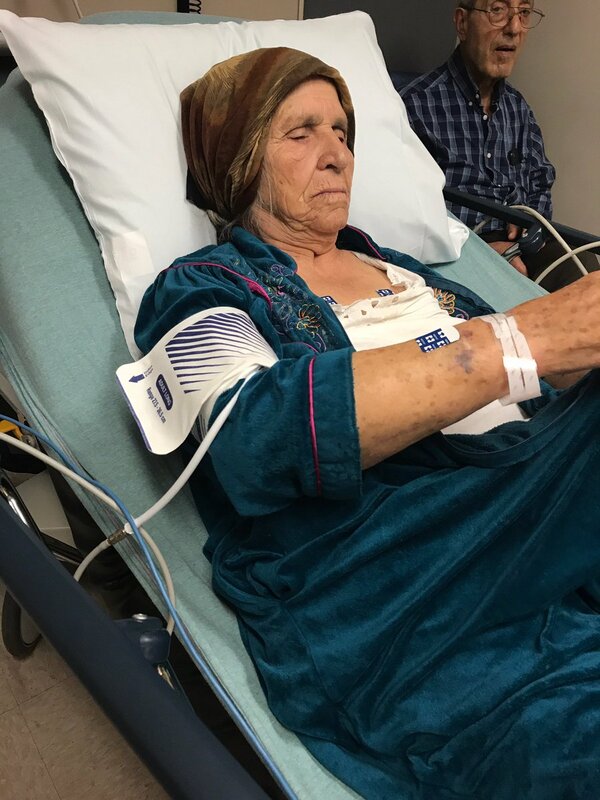 Georgia police taser 87-year-old grandmother: Martha Al-Bishara was using a small knife to cut flowers when confronted by police officers, and didn’t understand their commands due to limited English.